Tomato and salsa tastings, and a salsa contest. 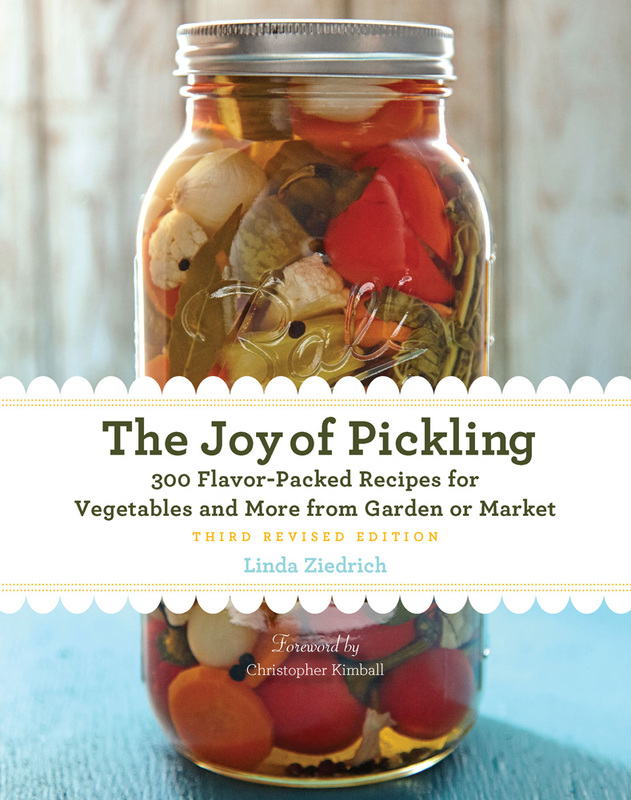 I’ll demonstrate a tomatillo pickle at noon, and I’ll have copies of The Joy of Pickling to sell and sign. The $4 entrance charge benefits the Lebanon Soup Kitchen. 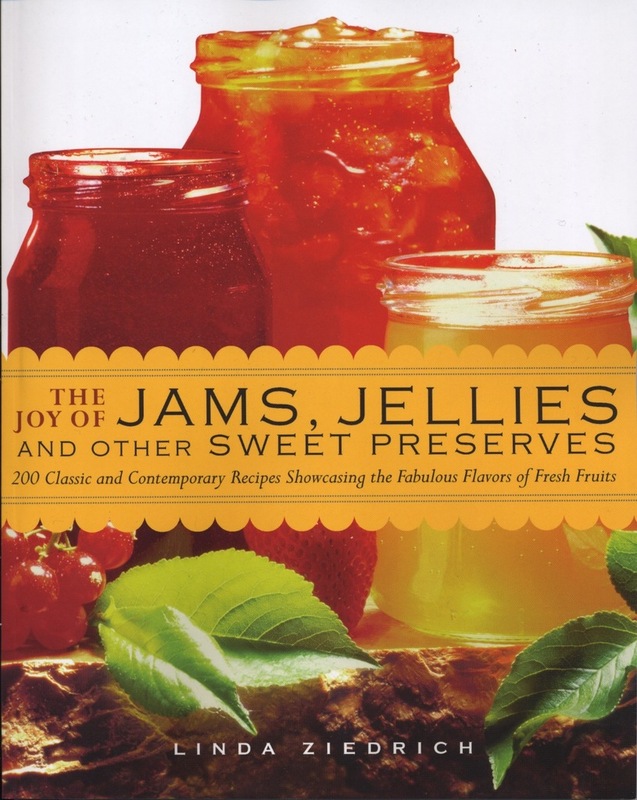 For more information, see timeless-gardens.com.